Ready to get edgy with Ford? Look no further. 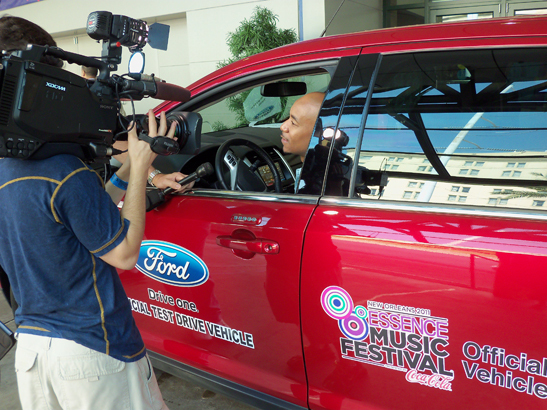 Watch this video of Vibe Editorial Director Datwon Thomas test driving the new Ford Edge in New Orleans during the Essence Music Festival.